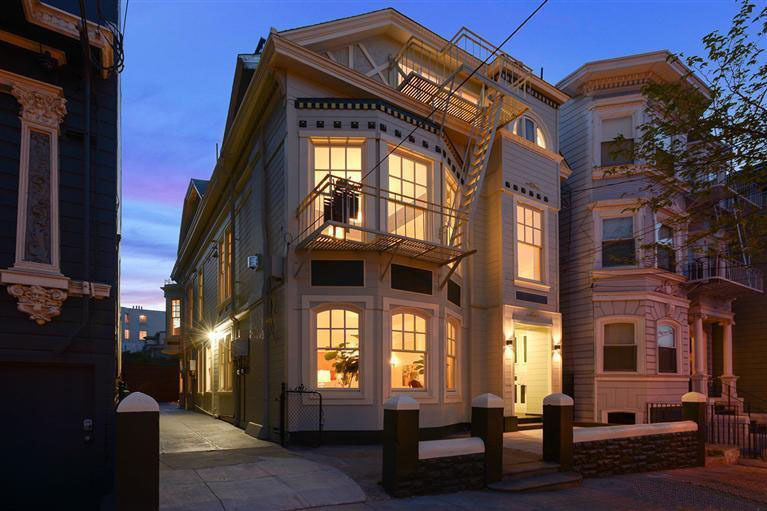 SellingSF has a proven track record in giving our clients the highest level of service at every step of a real estate transaction. Whether it’s finding the right property, marketing a home, negotiating a contract, or navigating an escrow, our clients know that they can depend on us to deliver results. 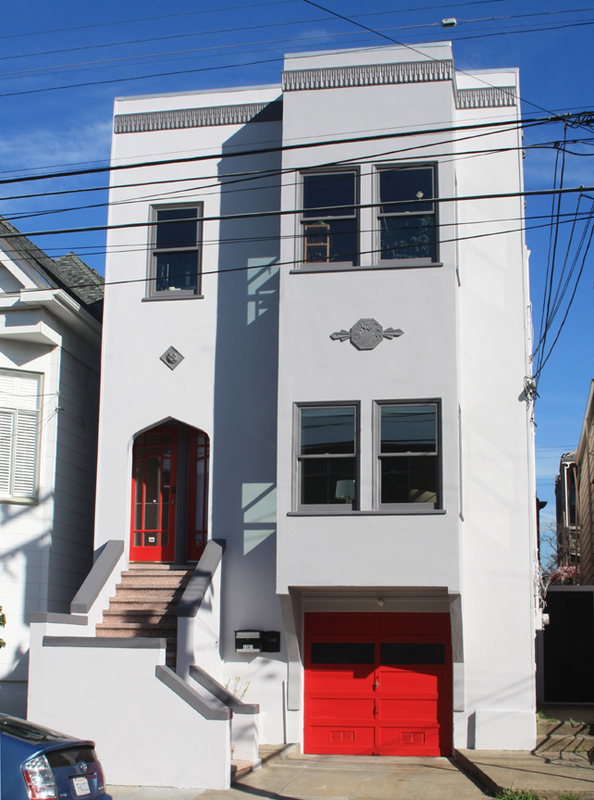 825 Alvarado Street San Francisco CA 94114 — This magnificent Noe Valley home has been remodeled with impeccable architectural sensibility. The main level features an open floor plan with high ceilings and is bathed in light from skylights and clerestory windows. The huge kitchen has everything a chef could dream of. It opens to a spectacular living room that flows seamlessly to a south-facing Ipe deck overlooking a gorgeous yard with hot tub and pergola. This spacious 3 bedroom 3.5 bath home boasts two generous ensuite bedrooms with Bay and hill views on the upper level, an additional den and powder room on the main level, and a full bath and bedroom along with an office/media room on the lower level. 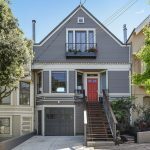 Located on an extra-deep lot on one of the most coveted blocks in Noe Valley, the home offers easy access to the best of Noe Valley, Upper Market, and the Castro. * Offered at $3,195,000 *Sales price $3,200,000 Represented Seller in the transaction. 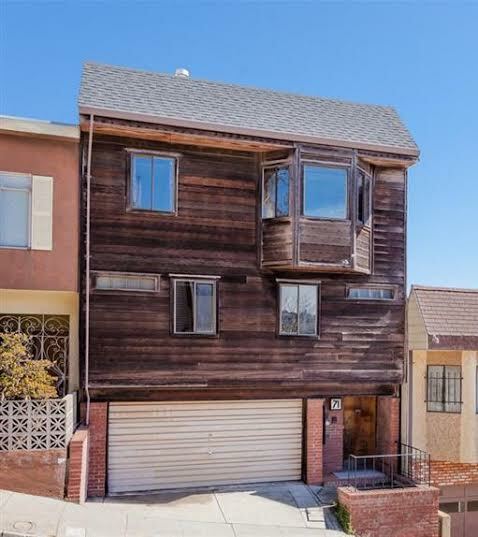 80A Richland Ave., San Francisco CA 94110 — This is an attractive contemporary condo right on the border of Bernal Heights and Glen Park. It has an open floorplan with great details, warm hardwood floors, high ceilings, and crown molding. Generous living/dining area with a corner fireplace. The kitchen has granite counters and stainless-steel appliances plus good storage. 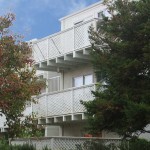 Two bedrooms and two baths are located offstreet in the back of unit. The master suite features double closets and an ensuite bath with double sinks and stone surfaces. 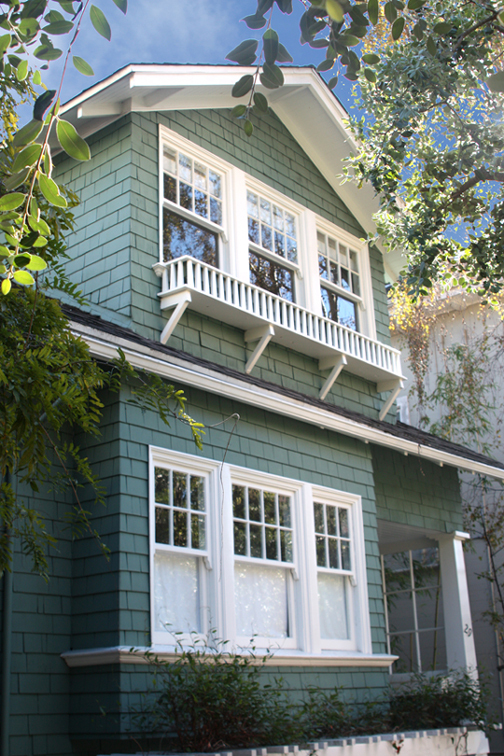 Both bedrooms open to a deeded deck leading to shared garden with a sunny southern exposure. Two-car tandem parking. Exclusive use washer/dryer and storage in the garage. 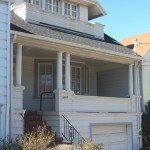 Close to transportation, Glen Park BART, and access to 101 and 280. 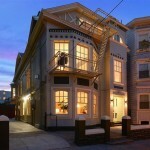 • Offered at $899,000. 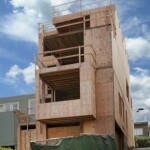 • Sales price $1,050,000. Represented Buyer in the transaction. 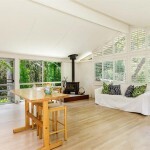 151 Buena Vista Ave., Stinson Beach, Marin Co., CA 94970—This is a charming 2BR/1BA retreat within earshot of the Pacific off Bolinas Bay—right next to a Monarch butterfly preserve and within striking distance of Mt. Tam State Park and countless trails and parks. 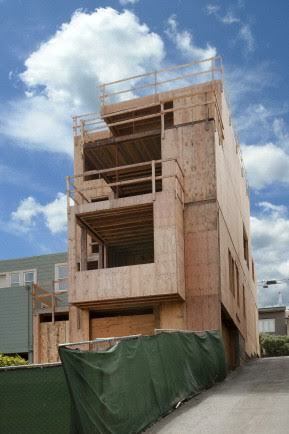 Walk through neighborhoods with delightful views of Bolinas Lagoon, San Francisco, and the Farallon Islands. 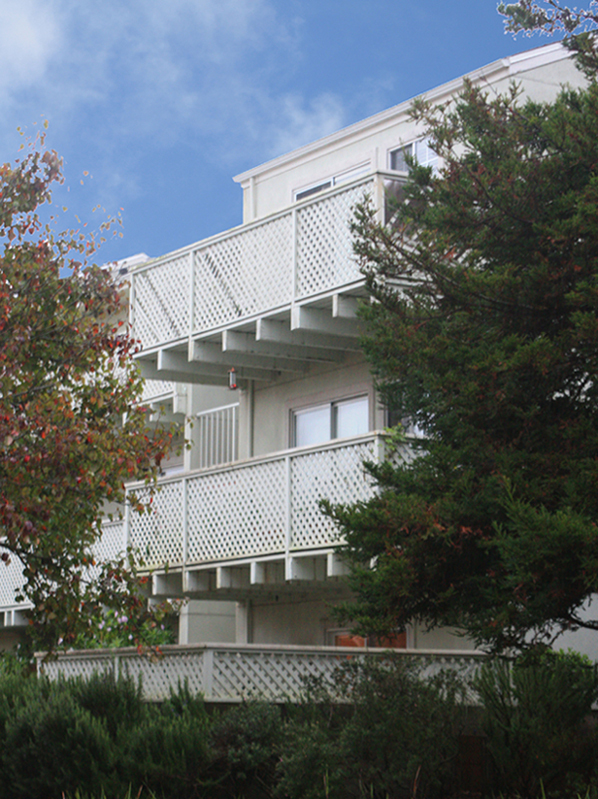 It’s a short stroll to both the beach and to town. This delightful home features an open great room, abundant natural light, woodburning fireplace, wood floors, high ceilings, a Jacuzzi tub, a wraparound deck with room for entertaining, plus an expansive lower yard, art studio, and carport. A perfect choice for someone who wants a relaxing getaway close to the City. * Offered at $669,000. * Sales price $625,000. Represented Buyer in the transaction. 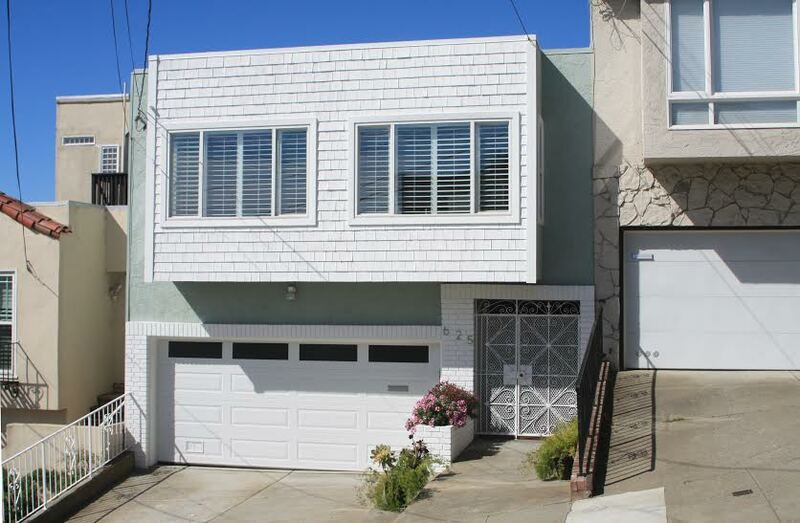 233 Franconia Street San Francisco, CA 94110 – An over-sized lot with astounding views stretching from SF Bay to Twin Peaks to the Golden Gate Bridge and beyond. 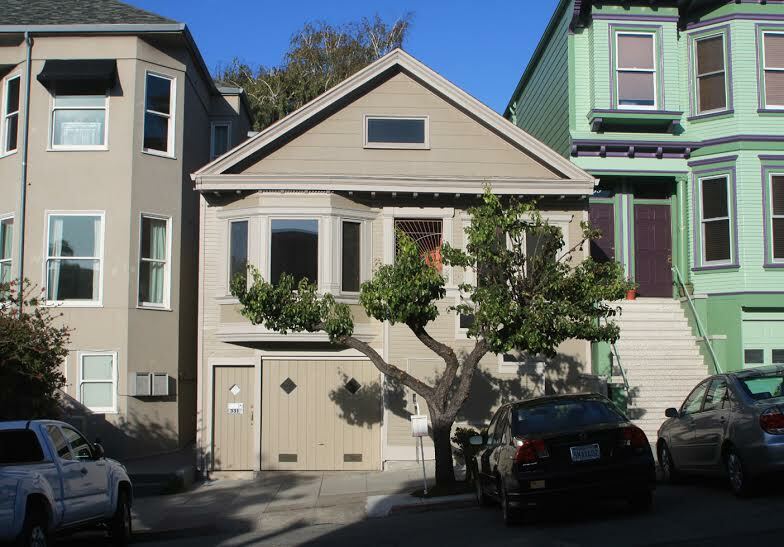 A truly rare opportunity:Approved plans for expansion of the current structure into a 2669 square foot home on three levels. Open plan main level with powder room, 3 bedrooms and two baths on the top level, and a generous family room and full bath down. 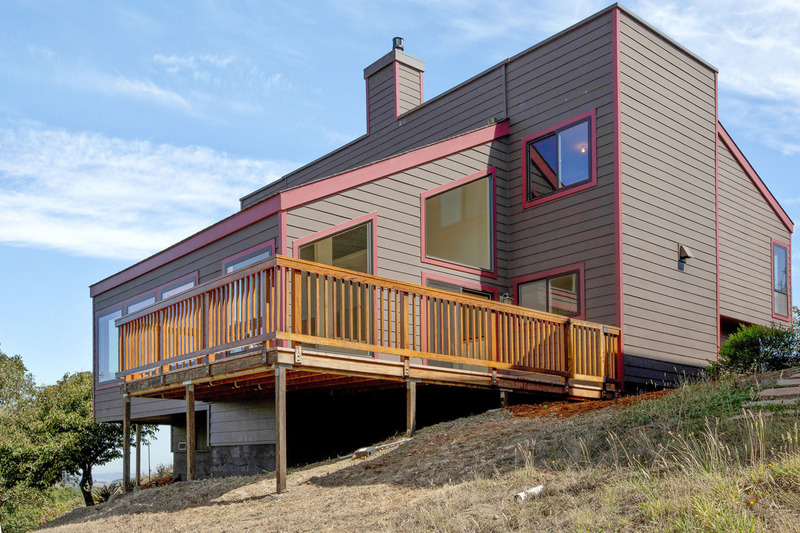 Floor to ceiling glass and expansive decks and patios perfect for indoor-outdoor living. 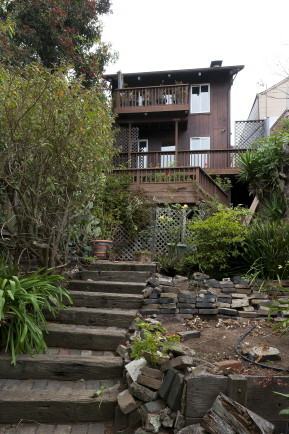 Exceedingly secluded and charming location not far from Franconia steps, and just uphill from Precita Park. The interior has been gutted and the project is hammer ready. 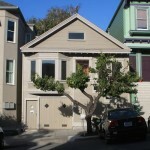 Offered at $1,795,000 Sold for $1,590,000. 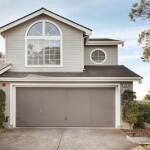 Represented both Buyer and Seller in the transaction. 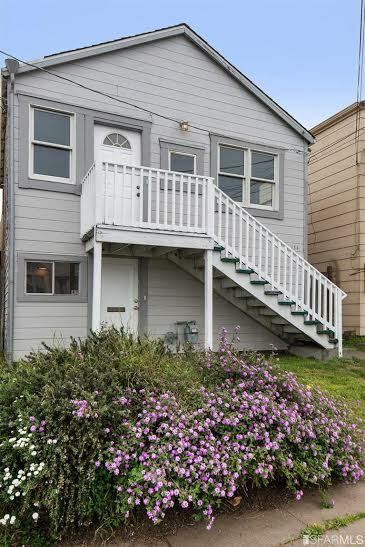 888 Peru Street, San Francisco CA 94112 – A charming home in a choice Excelsior location near John McLaren Park. 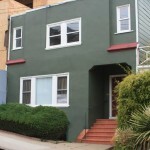 3BR/2BA upstairs, plus 1BR/1BA apartment-like living area downstairs. 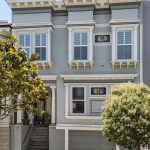 Details include high ceilings, multiple skylights, hardwood floors, corner marble fireplace, and nicely remodeled granite kitchen. The master suite has a beautifully updated bathroom with Jacuzzi tub and walkout deck to the back yard. Large 2,375 sq ft lot. 1-car garage parking. * Offered at $898,000. * Sales price $975,000. 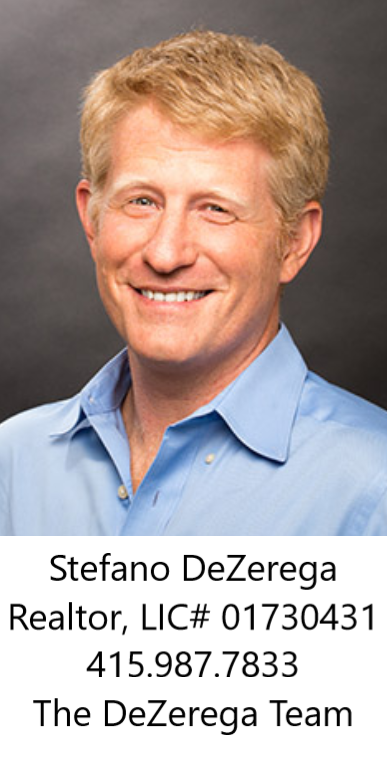 Represented Buyer in transaction. 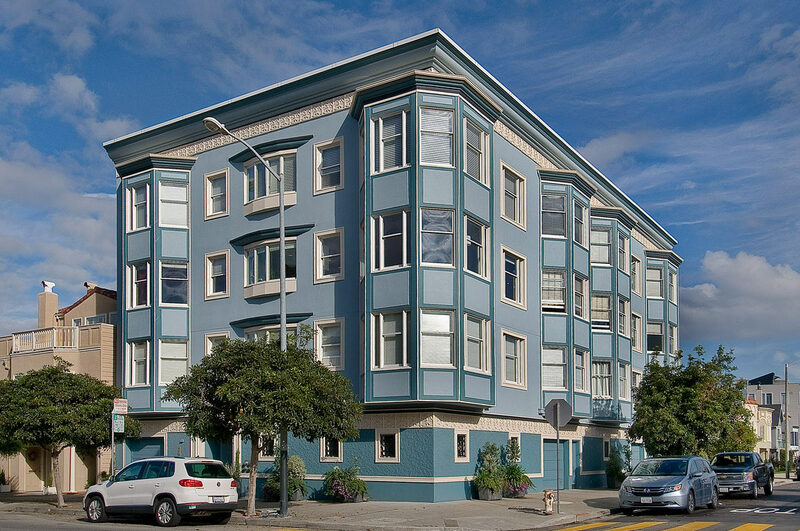 4024-4026 18th Street, San Francisco CA 94114 – A prime investment opportunity in the heart of the Castro/Upper Market neighborhood. This stately Victorian includes two large 2-bedroom/1-bath flats, an expansive two-level deck, a great yard for entertaining, and two independent parking spaces. * Offered at $1,495,000. * Sales price $1,605,000. Represented Buyer in transaction. 29 Park Hill, San Francisco CA 94117 — A timeless Buena Vista view Craftsman home that has enjoyed an extensive remodel and expansion by Feldman Architecture. 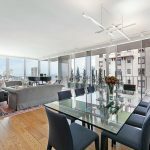 Stunning 180-degree downtown and Bay views from all levels. 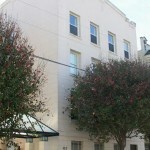 Located on a coveted and less-trafficked tree-lined street next to the old St. Joseph’s Hospital along Buena Vista Park. 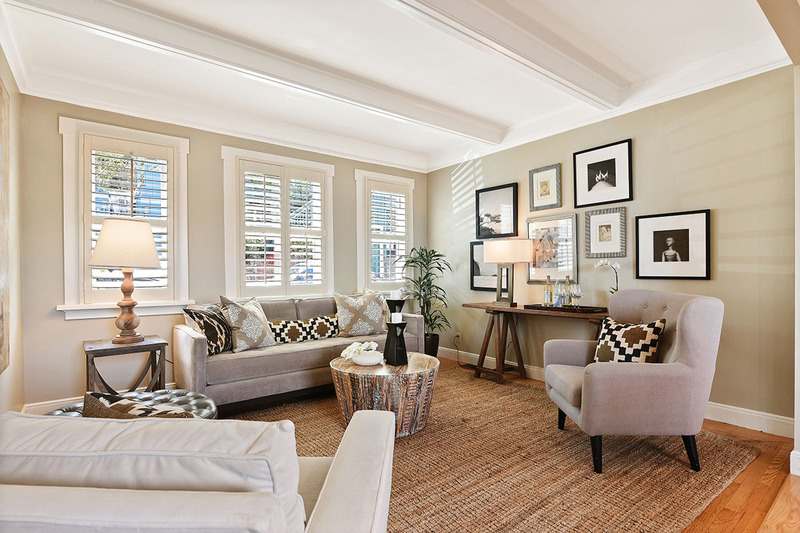 Open floor-plan integrates both new and vintage design elements. 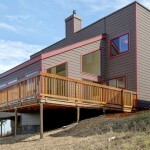 SECOND FLOOR: 3 bedrooms, 2 baths, including master suite with dramatic views from both bedroom and bath. Stunning curved-ceiling level multi-use room in the penthouse with a view walk-out deck: use as an office or fifth bedroom. MAIN LEVEL: Ensuite front room provides versatile flexible space. Large legal in-law studio or media room with expansive ceiling height, wet-bar, and full bath with interior or separate exterior access. Large laundry w/built-in linen closet. Extensive upgrades include foundations, structural, mechanical systems, etc. * Offered at $4,200,000. * Sales price $4,100,000. Represented Buyer in transaction. 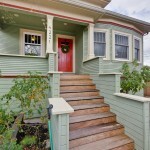 4221 West Street, Oakland CA 94608 – This charming 1908 Craftsman home is located on a sunny corner lot in the popular Longfellow area of West Oakland. 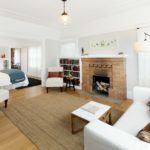 The prewar details were lovingly preserved and restored, including box-beam ceiling, plate rails, wood panels, pocket doors, leaded-glass built-ins, period hardwood, and softwood floors. The kitchen and bath were remodeled in style, and there’s a newer foundation and a fully detached 2-car garage. 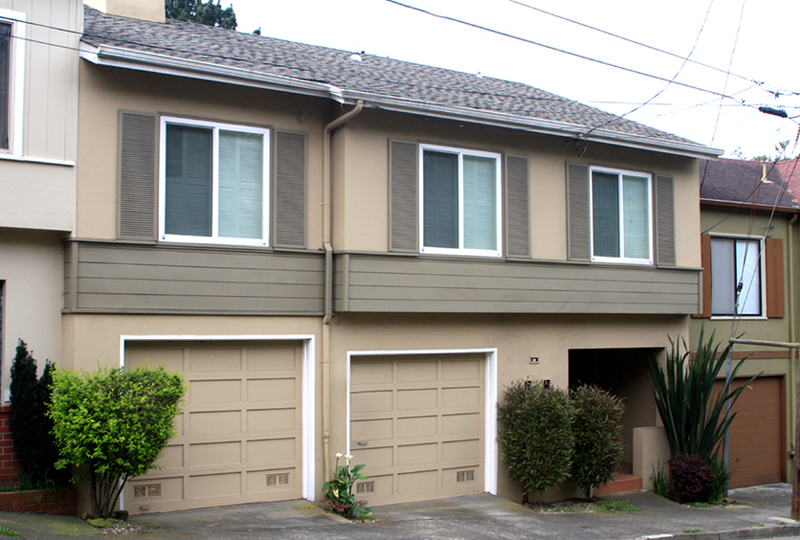 Located less than ½ mile from the MacArthur BART station. * Offered at $675,000. * Sales price $725,000. Represented Buyer in transaction. 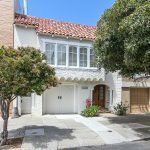 479 28th Street, San Francisco CA 94131 – Kitchen includes breakfast bar and pass-through to DR, which opens to a serene front garden. 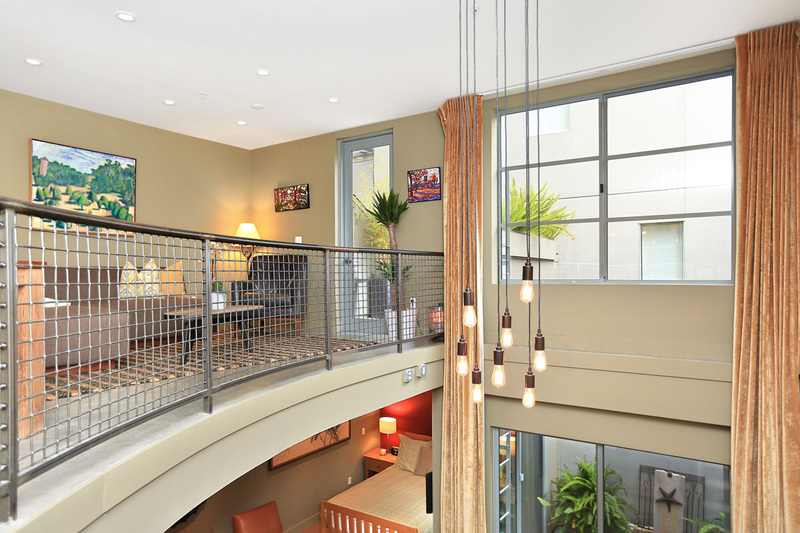 LR is light and bright and features high ceilings and expansive views. A full bath with a soaking tub completes the main level. Loft-style master upstairs with 1/2 bath & deck. Two additional rooms and laundry on the lowest level. Decks on each level maximize views. Highly desirable site: 114′ deep lot, great views, southern exposure, and huge yard. Non-court-confirmed Trust sale. Permit status of rooms down is neither known nor warranted. 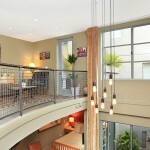 Great opportunity for contractors, investors, or end-users wanting to personalize/update the home. * Offered at $1,195,000 * Sales price $1,400,000 Represented Seller in Transaction. 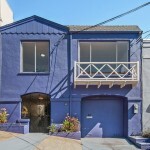 12 Carson St., San Francisco CA 94114 – A rare find in a choice location! 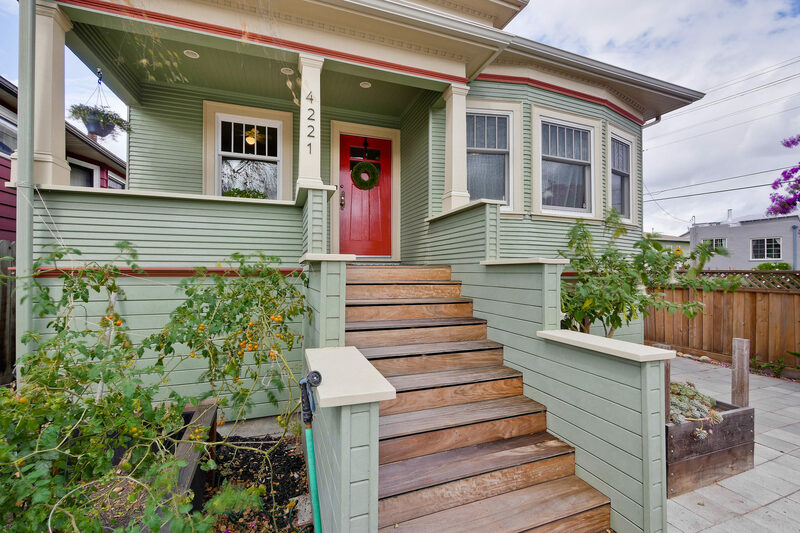 Situated on a prime corner lot, this 1905 view home is extensively renovated, vacant, and move-in ready. MAIN LEVEL: Cooks will love the expansive Sub-Zero and Carrara marble kitchen that opens to a spacious living room. The adjacent formal dining room overlooks a lush courtyard. A full bath and sunny bedroom/office complete this level. 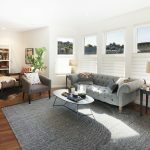 UPPER LEVEL: Two bedrooms, a full bath, and a family room with French doors that open directly onto a large view terrace–perfect for entertaining in style. LOWER LEVEL: Bonus rooms–bedroom, laundry room, and full bath with separate entrance. Desirable cul-de-sac location. 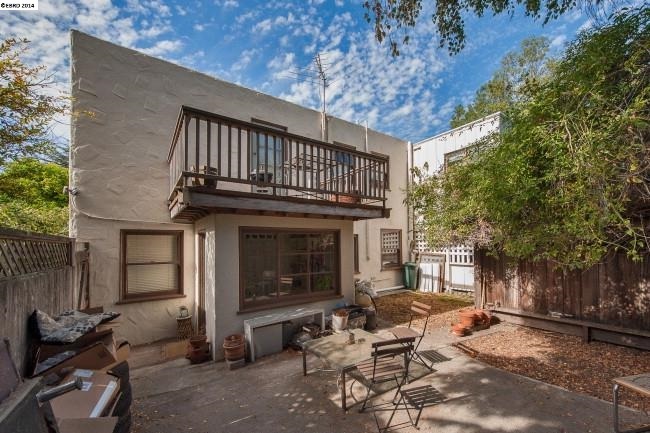 Utterly charming secluded courtyard. Detached 1-car garage. 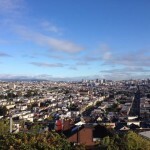 Views of Corona Heights, SF Bay, Bay Bridge, City lights, downtown and beyond. 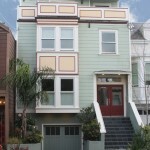 Easy access to Noe Valley, Upper Market, and Castro Village, with several delightful parks nearby. 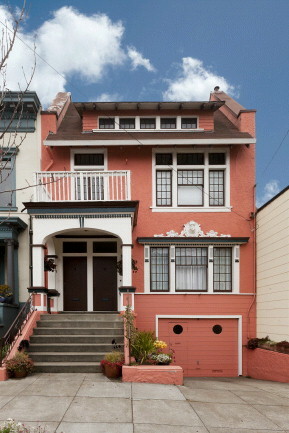 * Offered at $1,649,000 *Sales price $2,260,000 Represented Seller in Transaction. 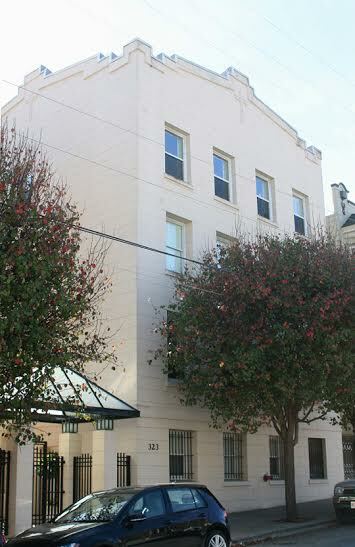 1275-1277 Guerrero St., San Francisco CA 94110 – Rare 2 vacant units in sizzling Inner Mission/Valencia Corridor/Noe location. Large and remodeled. 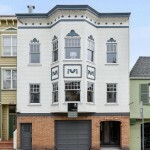 1920’s SF architecture meets clean, high-end finishes. Expansive light-filled rooms. Elegant LR & DR. Remodeled kitchens & split baths. Gorgeous views. Hardwood & period details. Beautiful yard with decks, patio, & garden. 2-car garage. 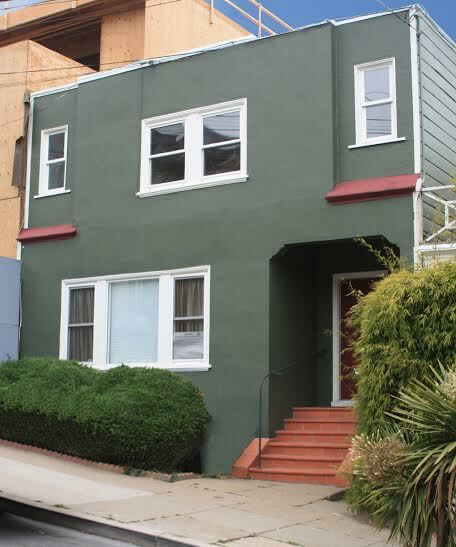 Amazing location with easy access to Muni, 101, 280. WalkScore 97. 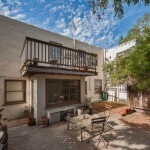 Upper: large 2BR/1BA + sunroom. Lower: 2BR/1BA + sunroom. 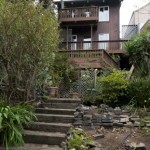 Bonus level with direct garden access. Investor opportunity? Two huge units of this quality, size, & caliber in this HOT location–truly amazing! * Offered at $2,590,000 * Sales price $2,975,000 Represented Seller in Transaction. 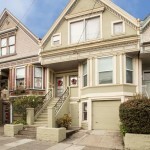 331 Connecticut Street, San Francisco CA 94107 — This 1914 beautiful Edwardian home is located on one of the most appealing blocks of Bernal Hill’s north slope. A short stroll to Goat Hill Pizza, Chez Maman, Aperto, and so many other great places on 18th Street just around the corner. 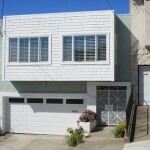 2 bedrooms, 1.5 baths, sunroom, formal dining room, remodeled kitchen, secluded landscaped garden, and 2-car garage. The owners took care to preserve the warm architectural style and details while adding contemporary upgrades. Huge attic with expansion potential plus bonus room downstairs. * Offered at $1,199,000 * Sales price $1,750,000 Represented Buyer in Transaction. 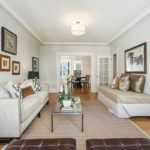 1333 8th Avenue, San Francisco CA 94122 – A roomy Edwardian condo in one of the choicest locations of the Inner Sunset – close to the Ninth Avenue hub but on a sweet residential block. 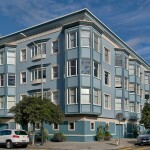 Rarely available 2-level unit in a 2-unit building. Main Floor: Spacious LR, formal DR, entry, kitchen, 2BR, 1 full BA. Beautiful inlaid hardwood floors, arched doorways, decorative fireplace. Both bedrooms overlook the serene back yard. Remodeled bathroom with over-sized tub. Gas & granite kitchen with access to the level fenced yard. Ground Level: 2 legal rooms, laundry area, half BA, interior access to garage. Rooms down are perfect for au pair, guest space, or home office. 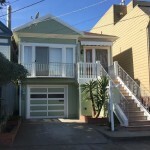 Unrivaled location near N Judah line, UCSF, the heart of Golden Gate Park, and the awesome resources of the Inner Sunset. 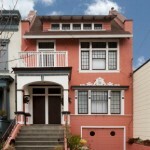 * Offered at $995,000 * Sales Price $1,178,000 Represented Seller in Transaction. 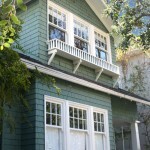 3700 Divisadero St., No. 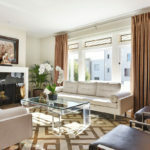 301, San Francisco CA 94123 – This beautifully remodeled condo is located in a choice Marina spot just blocks from Chestnut Street, SF Bay, Marina Green, and the Palace of Fine Arts. 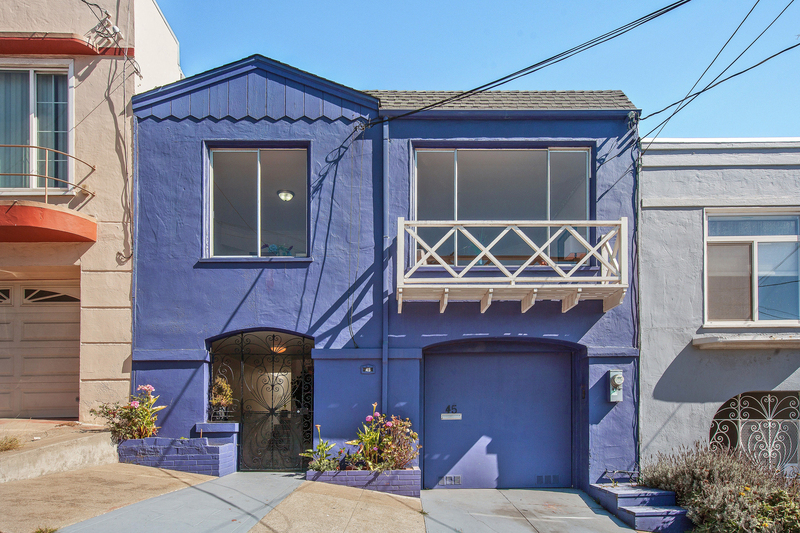 Situated on the corner of Divisadero and Beach, the unit possesses enviable southwestern exposure and is drenched in light. 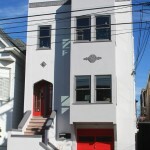 * Offered at $1,195,000 * Sales price $1,465,000 Represented Seller in Transaction. 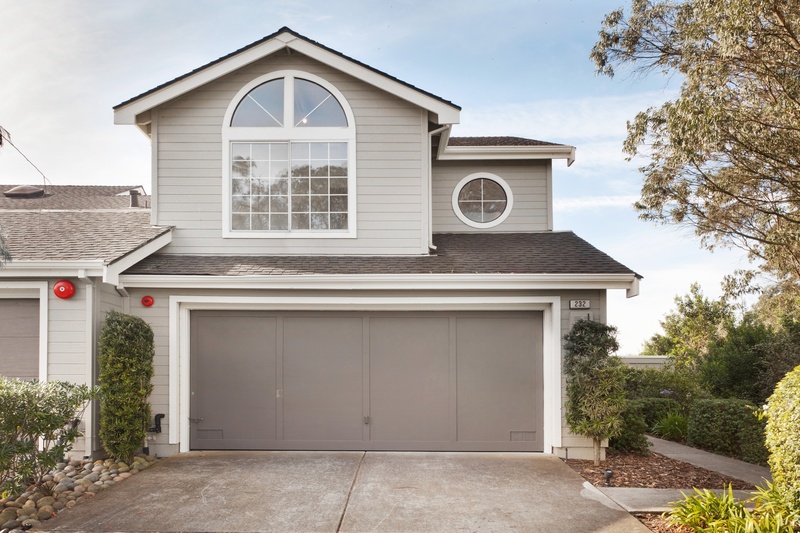 608 Amaranth Blvd., Mill Valley, CA 94941 – Open floor plan, high wood beamed ceilings, wrap-around views of unspoiled Marin. 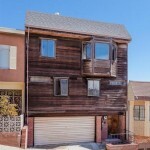 3BR/2BA on one level. Open office/family room on top. Panoramic views from three decks. 2-car garage with interior access. Eco-friendly remodel featuring white oak floors, charming terra cotta tile, hand-painted sinks, sustainably harvested cabinetry, HEPA filtered heating system, energy-saving gas fireplace, eco insulated walls, and fiber-cement siding. 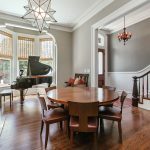 Rare combo of tasteful/extensive renovation, sensible layout, remarkable natural setting and world-class location! * Offered at $1,395,000* Sales price $1,243,125 Represented Seller in Transaction. 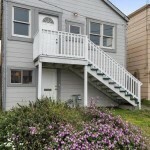 1004 San Antonio Circle #109, Daly City 94014 – Great 1BR/1BA starter home in the Southern Hills above Daly City. This 1986 ground-floor condo has 1-car carport parking, storage, new in-unit washer/dryer, and a private enclosed patio for an unbeatable price! Recently remodeled kitchen and bathroom. New bamboo floors and water heater. 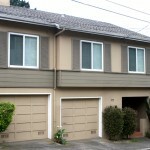 Located just across the San Francisco border, with easy access to 280, Daly City BART, Sam Trans, and Muni lines. * Offered at $239,000. * Sold for $243,000. Represented Seller in Transaction.